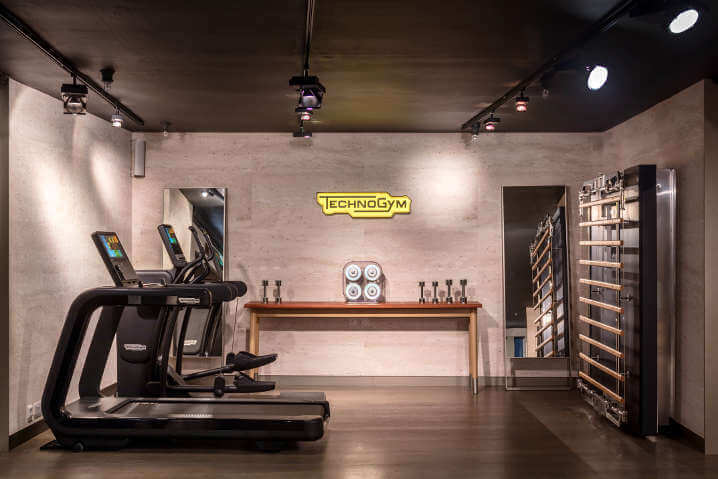 Technogym offers consumers a unique and fully personalised experience by redesigning its first ever interactive UK concept space at Harrods in Knightsbridge, London. The new space has been upgraded to over 1,750 square feet in size and relocates to the 3rd floor of London’s iconic and luxury department store after an 8-year tenure. 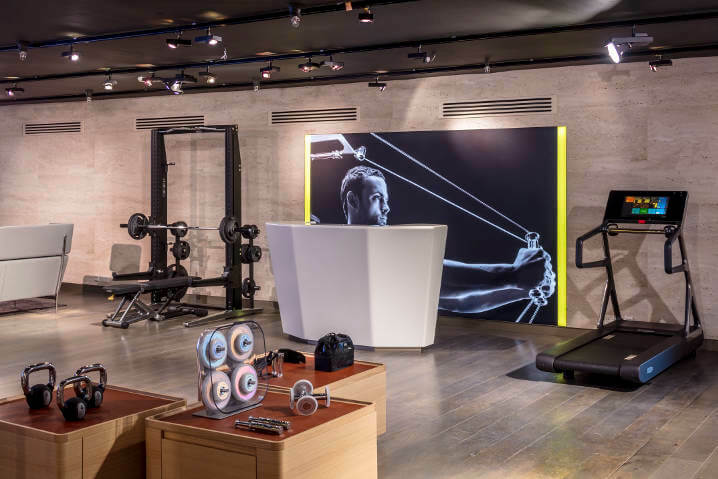 Following on from the launch of Technogym’s Milan Flagship earlier this year, the new Harrods space is the second of its kind in Europe and will also sit alongside the biggest names in designer homeware. 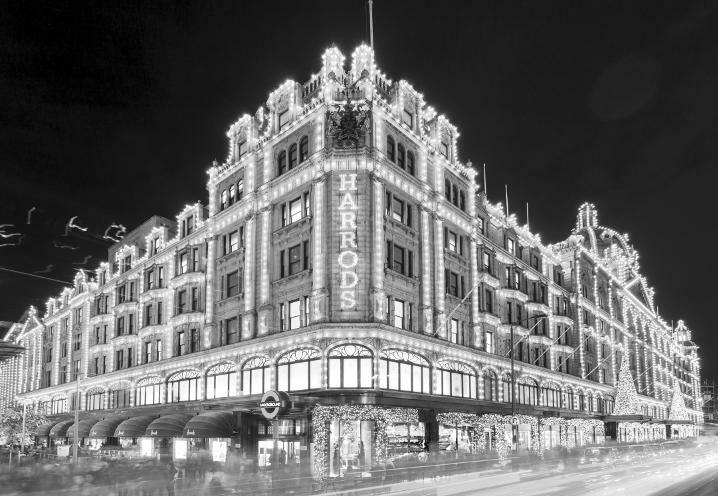 Synonymous with luxury, Harrods is arguably the world’s most famous department store. Established more than 160 years ago and situated in the heart of Knightsbridge, the store spans seven floors covering the most exclusive brands and products across fashion and beauty, jewellery and watches, furniture, appliances and sportswear. The new space is designed not only to cater for an increasing demand for the best shoppable fitness and wellness products and services, but also to provide visitors with an interactive experience in-store. The space is aimed at enthusiasts of all levels who enjoy practicing sports in a commercial gym or at home, with the interior representing a wellness oasis in the heart of Harrods, combining aesthetic with function in a design handwriting unique to the Technogym brand. Proudly on display in the space are the newest and most advanced products on the market, such as the new and innovative indoor rower Skillrow and smart turbo-trainer MyCycling. Other collections on offer include the Personal Line, developed in collaboration with Italian architect, furniture designer and industrial designer Antonio Citterio to combine style with the latest technology, putting Technogym at the forefront of technology-led design initiatives. The collection features a treadmill, exercise bike, elliptical trainer, power rack and bench and the unique, functional-focused Kinesis. Also in store is the ARTIS line; Technogym's top-of-the-range collection of cardio and strength equipment and a testament to true craftsmanship, design and the very latest in fitness technology. The Technogym team of product experts will be on hand at all times to help guide consumers through creating their dream home Wellness space based on their needs and requirements. On select dates in October and November Technogym professionals will be on-site offering customers personalised consultations, including the opportunity to undertake a lifestyle analysis and have a tailored fitness training programme created with a Technogym Master Trainer.